This page is all about things that I have participated in – either locally or in the greater community. BlanketLovez (FB)- I am the Central Coast ‘Quilt Queen’ for BlanketLovez (web) and quilt many quilt tops for them to get them ready for binding and labelling. 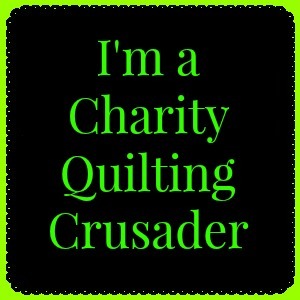 If you have any quilt tops, fabric/backing or wadding (100% cotton only please), you can drop them off to me at the Gosford Sewing Machine Centre, 38a William Street, Gosford. Angel Gowns – For Australian Angel Babies who have grown their Angel Wings – donated fabric to be used to make small quilts for the packages sent to families in need and participated in deconstruction days to help re-use the pieces of donated wedding dresses to make gowns for the babies who have passed away. Currently editing text for gown patterns. Walk for Zoe – donated handmade goods to FB auction. BatReach Kuranda – sponsored a bat for a year. Destiny Rescue – donated goods to FB auction. 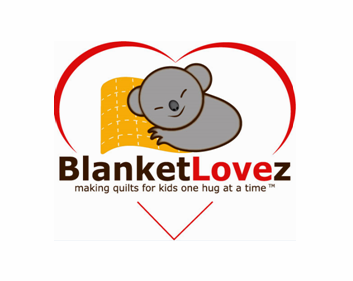 Pillowcases for Oncology Kids – made a batch of pillowcases for them to pass out to sick children. 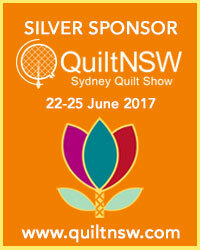 Sims Family Appeal – donated quilt for FB auction via Handmade Craft Market. Uplift Nurses – making nurse pouches for nurses in 3rd world countries. RSPCA – Fashion Week Central Coast’s What The Frock Gala Night and Auction. 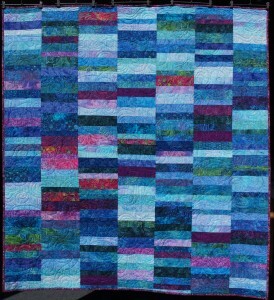 I submitted ‘Batik Beauty’ a quilt that I made in 2012 from a large selection of batik prints that I had in my stash. Machine pieced and quilted with an all over free-motion swirl. Auctioned off successfully on the night. Partial proceeds go to the RSPCA as animals are a big part of my life and very close to my heart.